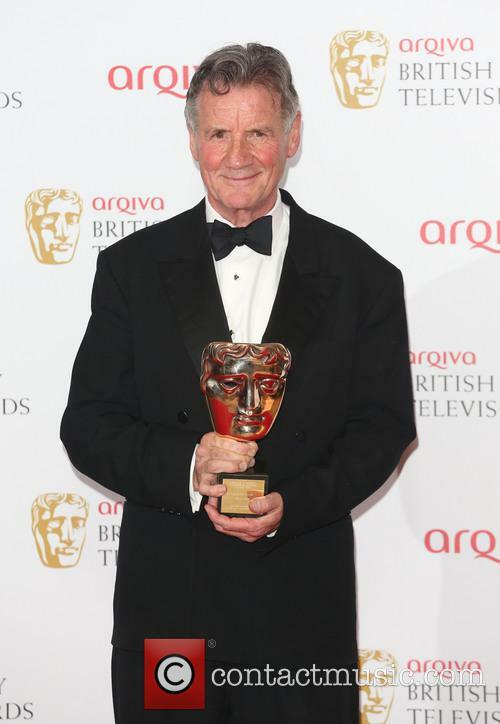 Michael Palin is to be recognised at this years British Academy Television Awards, receiving a fellowship award - the academy's highest honour. 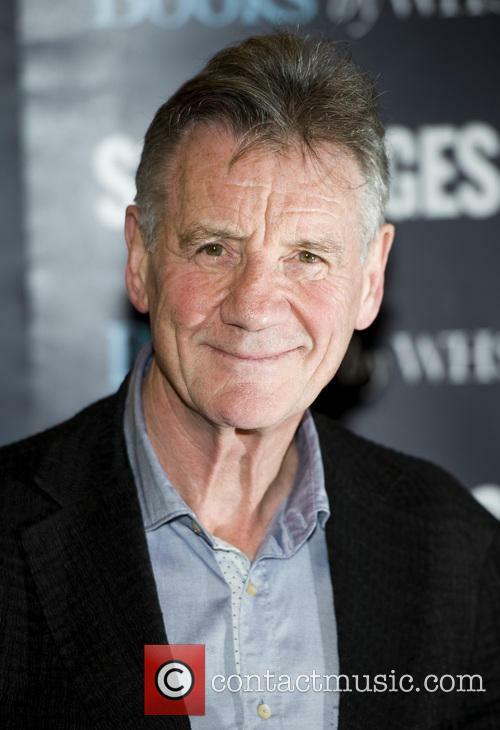 Michael Palin will be honoured at next month's BAFTA awards with the highest honour the guild gives out; the fellowship. 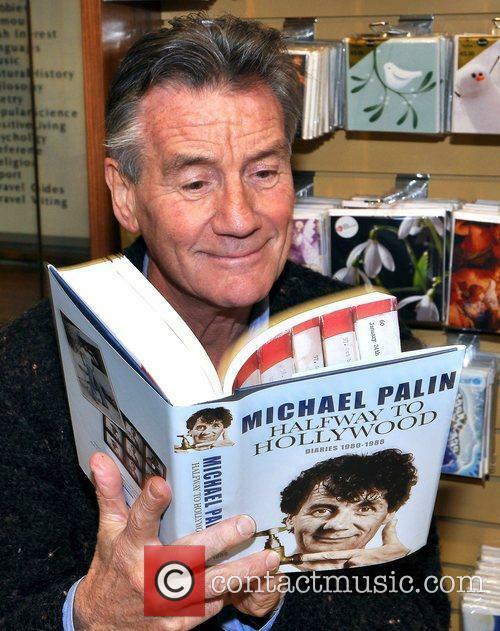 The Sunday 12 May ceremony will see Palin receive recognition for his decades-long work on television, that has seen him both amuse and educate us with his numerous projects. 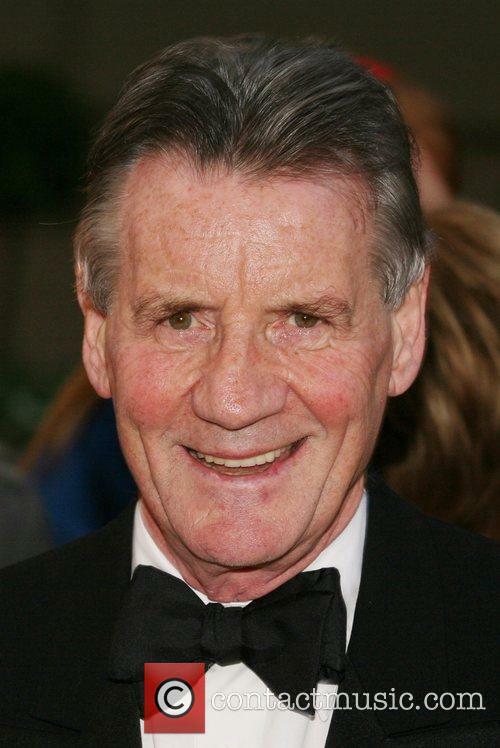 The veteran comedian, actor, writer and presenter, 69, found fame almost immediately after leaving Oxford University, first achieving prominence on The Frost Report and Do Not Adjust Your Set before achieving worldwide fame as one of the stars and writers of Monty Python. 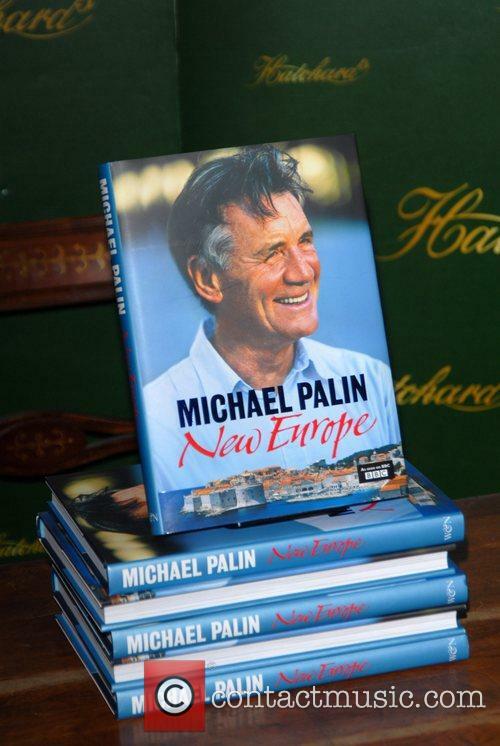 Following an illustrious comedy career and as well as venturing into film, Palin began to front a traveloge series that have seen him travel to the North and South Poles, the Sahara Desert, the Himalayas, Eastern Europe and, most recently, Brazil. 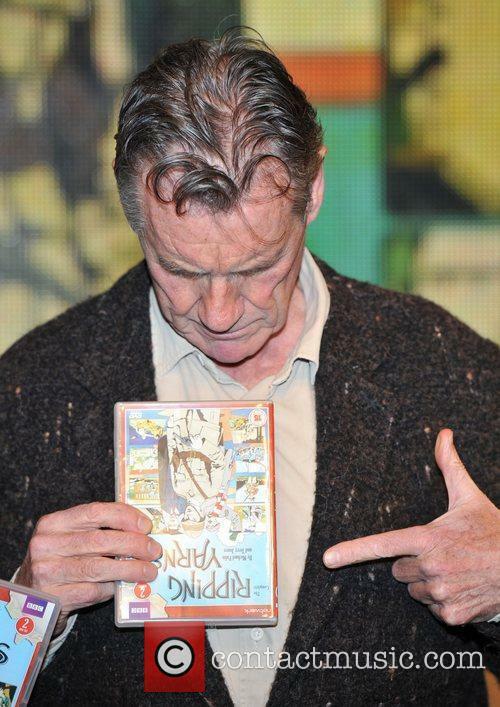 Michael Palin thoroughly deserves his award. The 'Monty Python' group are returning to our screens once more with 'A Liar's Autobiography: The Untrue Story of Monty Python's Graham Chapman'. 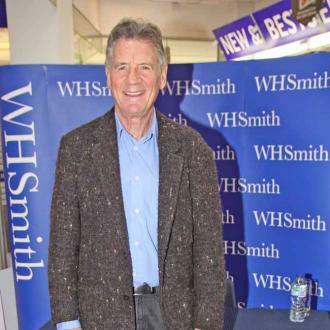 It is not a Monty Python sketch, merely the uncensored screen product of Chapman's 1980 nonsensical autobiography that has been re-published three times so far. 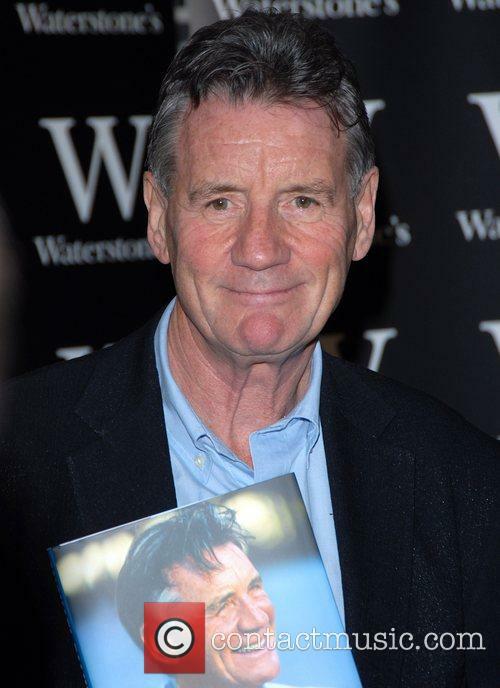 It includes the voices of the Pythons playing themselves and various characters as well as Chapman himself who conveniently recorded himself reading the book prior to his death in 1989. 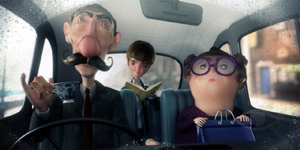 A number of special guests also make voice appearances as characters in the film. 'A Liar's Autobiography: The Untrue Story of Monty Python's Graham Chapman' is a bizarre animated comedy that has been directed by documentary masterminds Bill Jones and Ben Timlett ('Monty Python: Almost the Truth - Lawyers Cut') and Jeff Simpson ('The Strictly Come Dancing Story'). 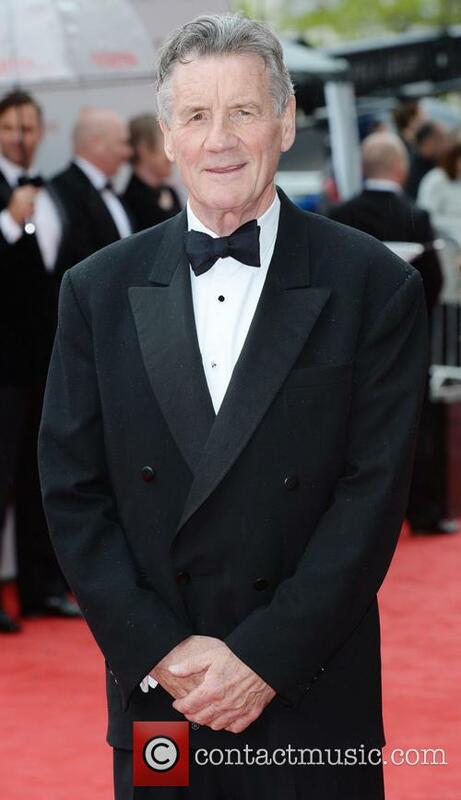 The writing is credited to Graham Chapman and David Sherlock who co-wrote the fictional autobiography, but alongside extracts from the audio-book are various soundbites from other Monty Python TV appearances and pays tribute to his untimely death. 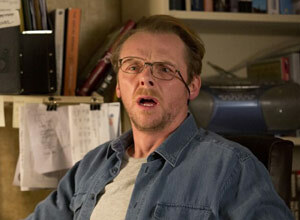 It is due to his cinemas everywhere from February 8th 2013 with a DVD and Blu-Ray release date of February 18th. It is also available on demand from February 11th. 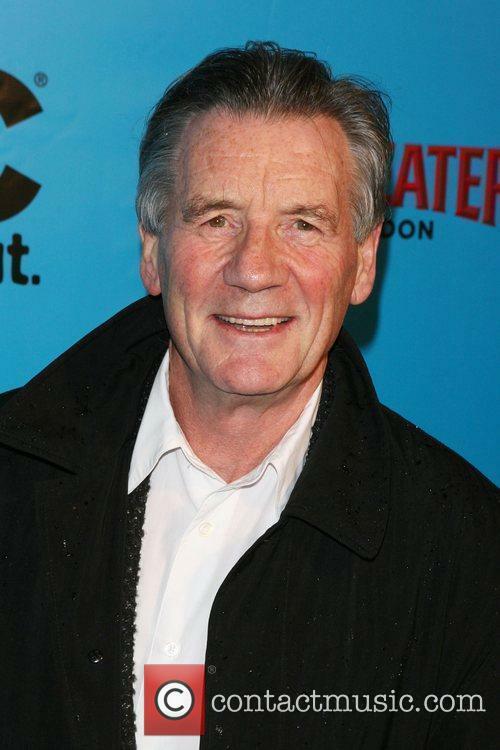 'The seventh Python' looks like he’s on the way to getting his comeuppance after Monty Python man Michael Palin completely rejected the notion that the producer, Mark Forstater, of the famous 1975 film Monty Python And The Holy Grail was ever in agreement with his co-stars to get any share of future profits relating to it. Reuters reports that a decidedly terse affair (this is real life guys, they’re not going to burst out into a rendition of ‘Always Look On The Bright Side Of Life’ in court … though they might should they wish to rub it in Forstater’s face if they win), the veteran actor, comic and TV presenter Palin took to the stand and said that no agreement had been in place with Forstater beyond the Python film. The trouble has arisen after Forstater said that he was owed royalties from the profits of the play Spamalot, a spin-off from The Holy Grail that hit Broadway in 2005 and has enjoyed subsequent success on both sides of the Atlantic. 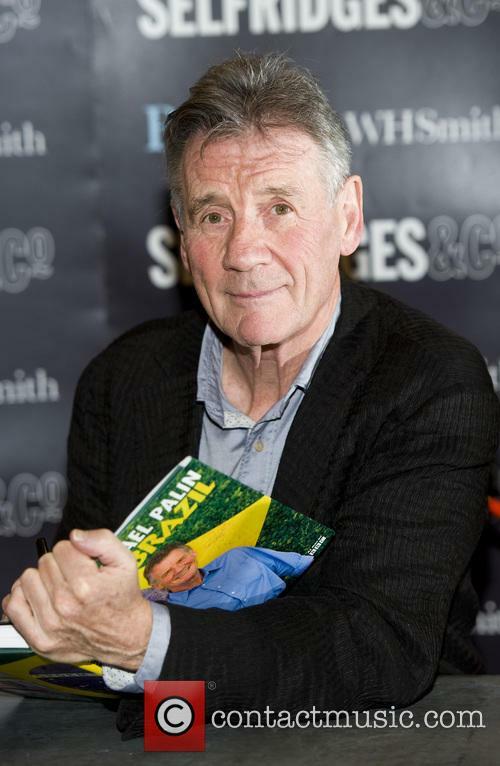 Speaking at the stand - and with two of the other Pythons watching on – Palin commented "It might have been what he was seeking, but it was never going to be accepted by the Pythons. The idea of a seventh Python just doesn't happen ... 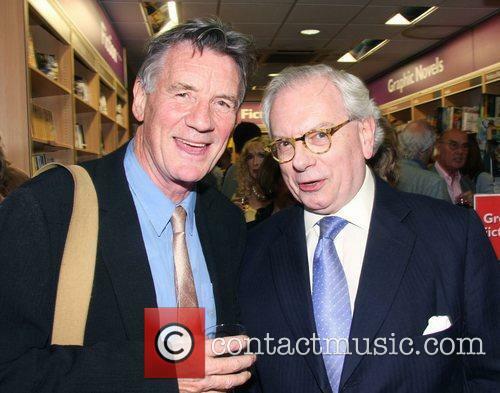 I don't think there was ever any suggestion this man was going to be a 'seventh Python'." 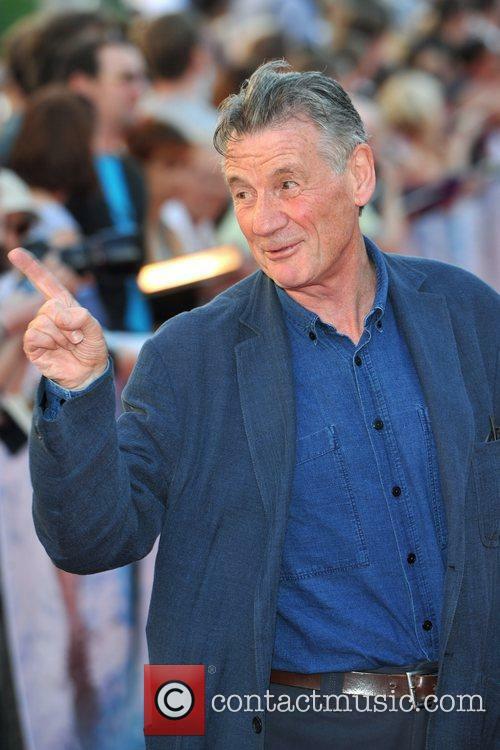 Though admitting he couldn’t remember all the negotiations that took place around the film over 35 years ago – which is fair enough really – he did insist: "He was not the creator of the film. The film had been created by the Python team entirely. Mark was not part of our team." Forstater think he’s owed $400,000 from the play. Good luck with that. 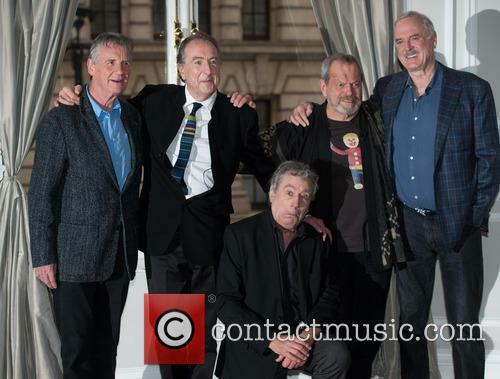 Monty Python Stars Sued For As Much As £1m In Royalties From The Musical Spamalot. 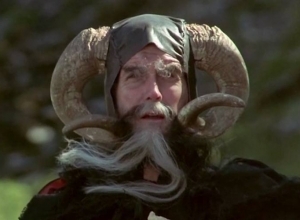 An enigmatic, mysterious man dubbed the 'seventh Python' is suing the stars of Monty Python for the cash they made while performing in the musical, Spamalot, a spin off from Monty Python And The Holy Grail, Sky News reports. Mark Forstater - who is much less enigmatic now we know his name - is the man behind the case, which is to be heard over 5 days. He - the producer of the 1975 comedy hit - claims that he is due more money from the musical spin off. The court heard that "for financial purposes" Mr Forstater should be treated as "the seventh Python". 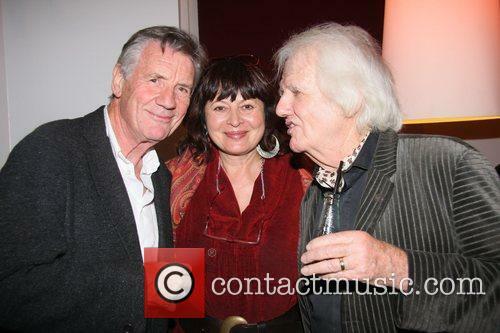 Posters for the musical call it "a new musical lovingly ripped off from the motion picture," and due to its fantastic success, the brand has been subject to numerous merchandising opportunities, which has boosted the Python's finances considerable, with Michael Palin describing it as his "pension plan". 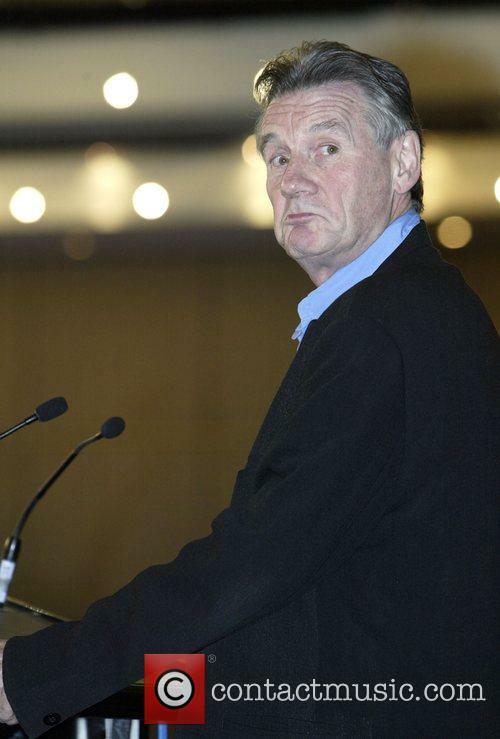 Mr Forstater is suing all five Pythons but John Cleese and Terry Gilliam, who live abroad are not expected to give evidence. The sixth member of the team, Graham Chapman, died in 1989. The suit will cite an agreement made back in 1974, which will entitle Forstater to a great deal more money from the recent success of the brand. This enlarged figure is thought to be able to swell to £1m. 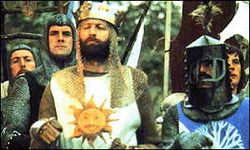 The producer of Monty Python and the Holy Grail – Mark Forstater - is suing the remaining members of Monty Python over royalty rights to the stage show Spamalot. 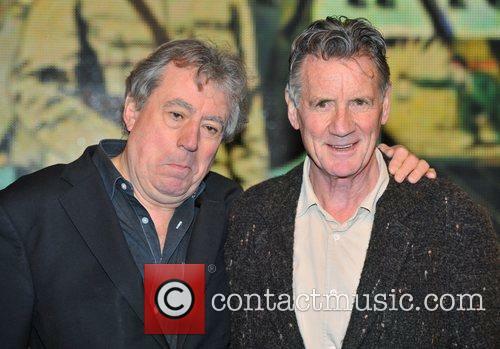 Eric Idle, Terry Jones and Michael Palin are all due to give evidence at London’s High Court over the next few days. 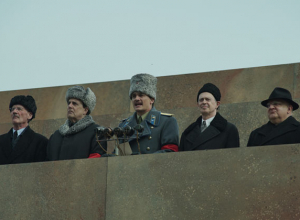 Terry Gilliam and John Cleese will most likely not attend the five-day court case, as they're based overseas. Graham Chapman passed away in 1989. 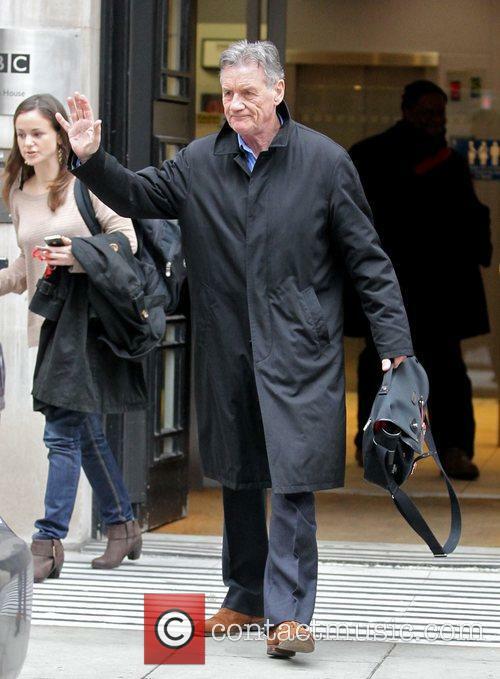 Mr Forstater was declared bankrupt in June, though last month, his bankruptcy was annulled and according to the BBC, “he entered an independent voluntary arrangement (IVA) to deal with his debts.” Spamalot was written by Eric Idle and premiered on Broadway in 2005. 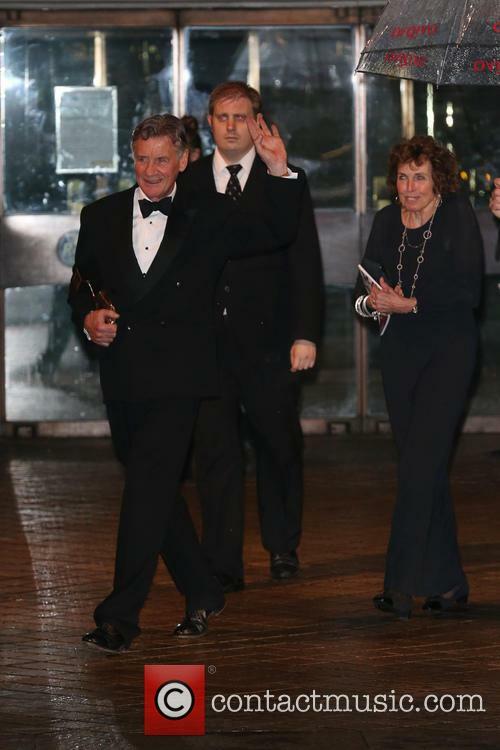 The show has won three Tony awards and took $1 million in its opening week on Broadway. 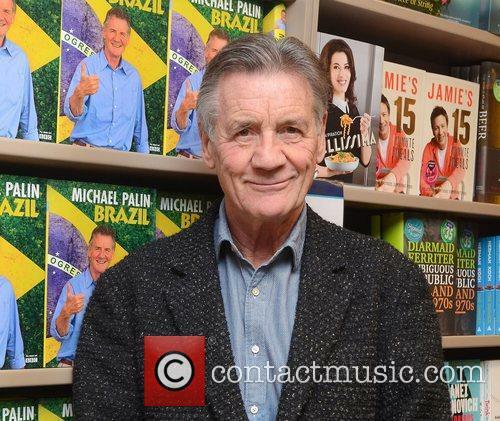 Michael Palin Monday 5th March 2012 Michael Palin and Terry Jones sign copies of their new DVD, 'Ripping Yarns: The Complete Series' at HMV Oxford Circus. 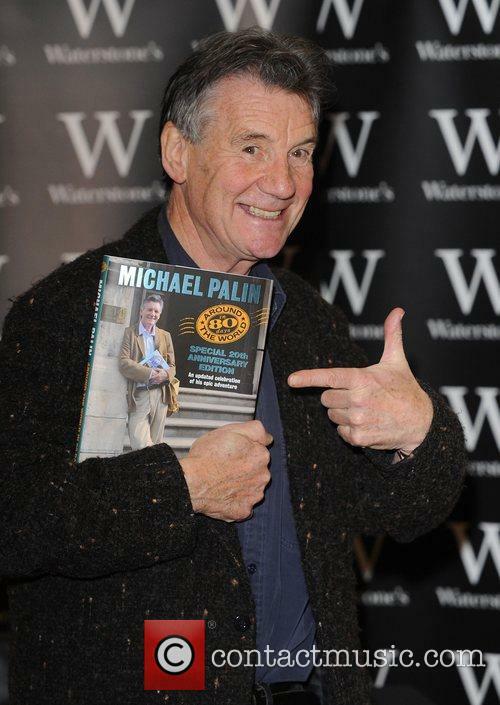 Michael Palin and Terry Jones - Michael Palin and Terry Jones Monday 5th March 2012 sign copies of their new DVD, 'Ripping Yarns: The Complete Series' at HMV Oxford Circus. In the history of sketch comedy, Monty Python's Flying Circus stands as The Beatles of humor. Not only were members Michael Palin, Graham Chapman, John Cleese, Terry Jones, Eric Idle, and Terry Gilliam geniuses at the short skit format, but they redefined the configuration and expanded its realm of possibilities. Celebrated like rock stars and elevated to the status of gods, such success begs the question: does the origin of this myth --- i.e. the TV show from several decades ago -- still hold up. The answer, without a doubt, is a resounding yes. Spread out over four series (the UK answer to seasons) from 1969 to 1974, the group created 45 fantastic installments of pure British lunacy. From slapstick to scathing satire, the ridiculous and the surreal, the former Oxford and Cambridge grads took the British Broadcasting system by storm and the maelstrom is still going strong almost 40 years later. By now, fans all have their favorite bits -- the "Dead Parrot" sketch (a customer returns to a pet shop to complain about his lifeless purchase), the "Spanish Inquisition" (in which members of the famed Church torture tribunal use such horrific devious means as the comfy chair and the soft pillows to elicit confessions), and the "Ministry of Silly Walks" (pure physical comedy greatness in motion). While the troupe would go on to create three of the greatest big screen comedies of all time, the TV show equally illustrates their range as well as the reasons for their longevity. Python is... and always has been... laugh out loud funny. But this is the kind of thing that everyone says. I am at a sort of a quandary as to what to write to someone who has never seen Python. Part of the job is to attempt to describe a movie to someone who has never heard of it or seen it, and with Python films this is probably the hardest part of the job. One of the Python movies, And Now For Something Completely Different, basically expresses the essence of their entire career in a single phrase. Python is completely different. Even years later, when people have tried to be Pythonesque, Python is still something completely different. 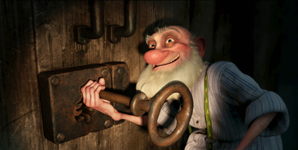 They are so different that only one film has accomplished the kind of humor since, and that is Being John Malkovich. BJM, however, has a tragic side to it that makes it completely different from Python films. So, in the end, Python is still completely different. I believe that if A Fish Called Wanda opened today, it would make at least $100 million, and possibly more if it weren't sharing screens with Borat and the next comedian of the month after Dane Cook and his five o'clock shadow fade away. What's odd is that Wanda, like Midnight Run, hasn't become part of the pop culture lexicon like Animal House, Blazing Saddles, or Airplane! That shouldn't be a deterrent. 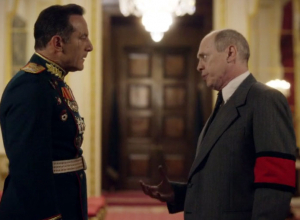 It's relentlessly funny, smart, and has a tremendous cast. The Wanda of the title is named after a very lovely American (Jamie Lee Curtis) who is involved in a London jewel heist organized by her temporary lover, Georges (Tom Georgeson). Working a long con, Wanda recruits her boyfriend Otto (Kline) for the gig and has him squeal on Georges. The plan works except Georges hides the diamonds. Don't pay too much attention or you may start to feel there's no meaning to it after all. 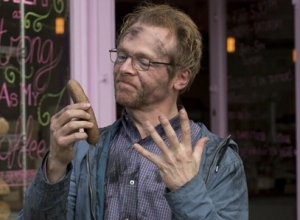 A series of some of Python's most disgusting and raunchy vignettes -- from human butchery to a grotesquely obese man who explodes after his final nightly gorge -- the film purports to tell us about, obviously, the meaning of life. While a few moments are genuinely funny and the movie's musical numbers are quite memorable, most of the film is hit-and-miss. If you're Python-obsessed (like me), you'll find enough to overlook the flaws, but casual fans need not apply. The year was 1979 and the world was threatened by fundamentalism. Following the end of a prosperous period, people had begun to become mistrustful again. Right-wingers were beginning to weed their way into the political landscape, and the hearts of men and the stupidity of the recklessly religious were creating the large voting bloc that we have today. 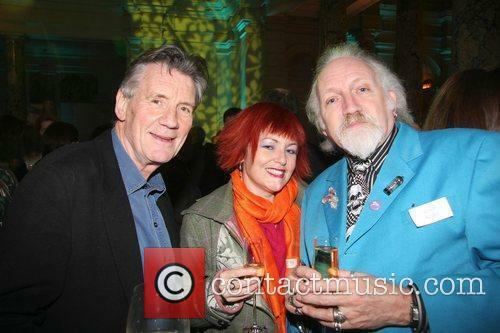 And a bunch of brilliant Brits had to do bugger with it. Monty Python's feature debut wasn't much more than a reprise of some of its best-loved TV sketches -- refilmed, lightly touched up in the dialogue department, and presented with the usual bare bones, non-sequitur method of stringing it all together. It's basically a supersized clip show, before such a thing existed. At the same time, there is something new here for Python fanatics, as the reshooting of the skits lends them a slightly different character, while they retain their overall ribald excellence. Old-school fans will dig it, and Python newcomers will see what all the fuss is about. Categorically, one of the greatest films of the century--about a lowly clerk in a postmodern dystopia fighting to regain a sense of self against the all-powerful machine of government tyranny. As fought-over as Citizen Kane. As filled with nuance and meaning as A Clockwork Orange. As prophetic as 1984. Anyone who doesn't like Brazil is a fascist. You can tell them I said so.